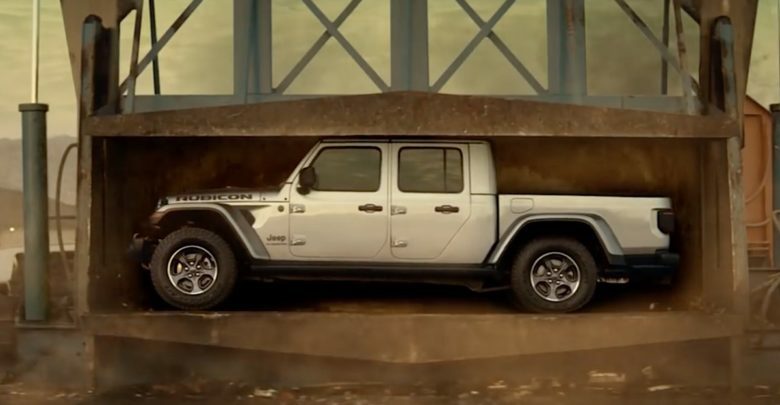 FCA has just released a Jeep Gladiator commercial promoting the new Jeep pickup truck. 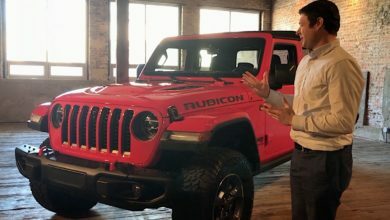 In the video, a classic J-series Gladiator is seen ready to be crushed, only to have its new muscles flex back. 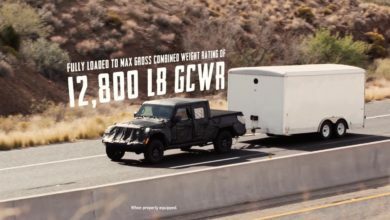 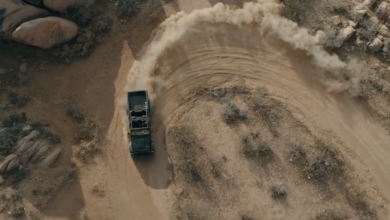 Check out this new 2020 Jeep Gladiator commercial inside.